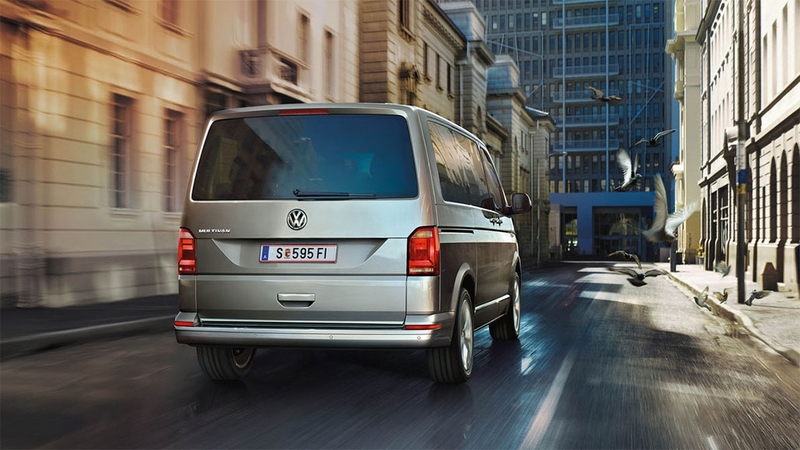 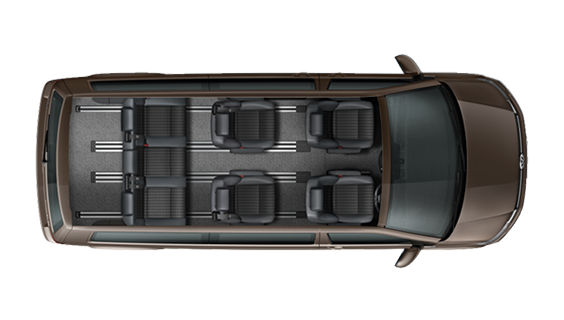 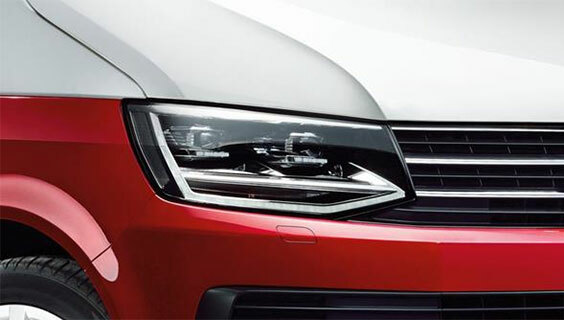 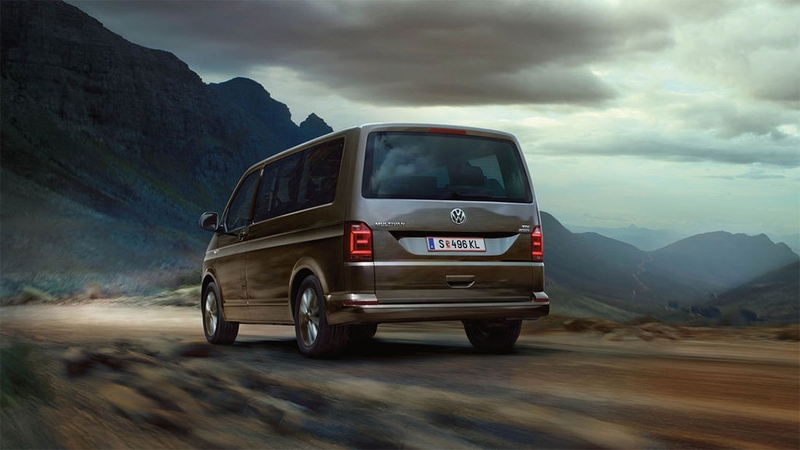 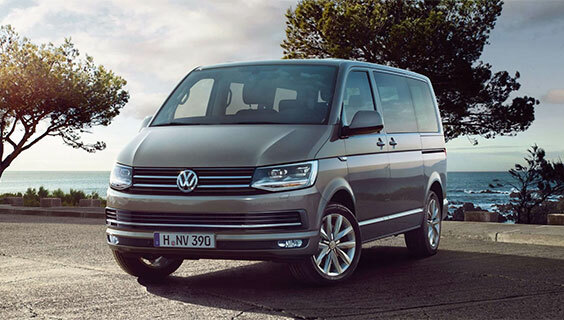 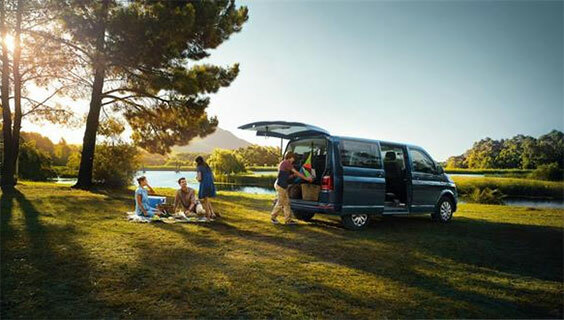 The Multivan Highline is ready to tackle any journey. 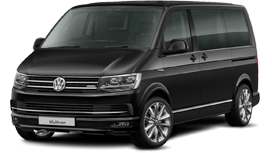 Not only does it make a statement with 18″ Springfield or 18” Disc Alloy Wheels, LED tail lights and headlights, which are all topped off with a chrome package. 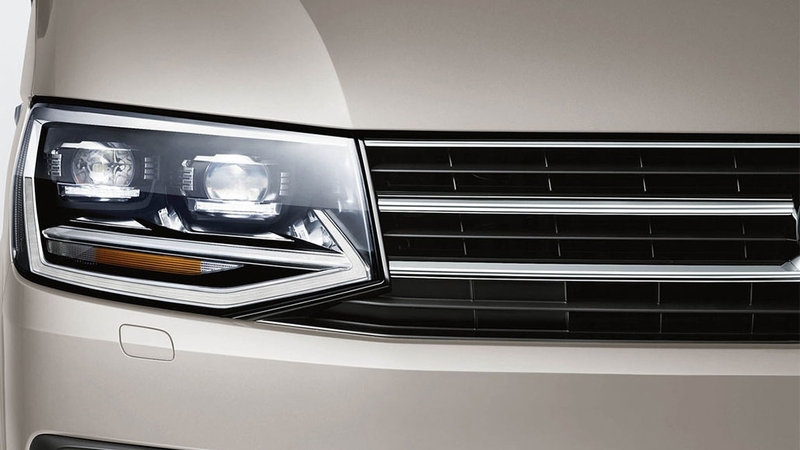 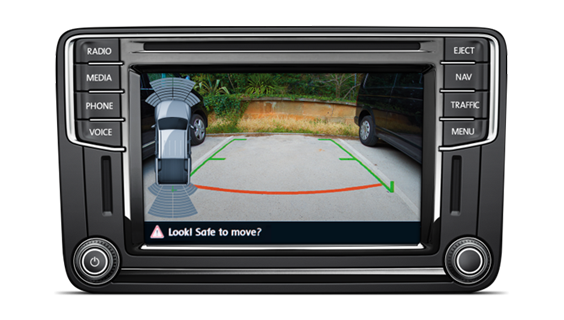 It is also packed with a long list of functional features, such as the Multi-function colour display, showing driver alert system and more. 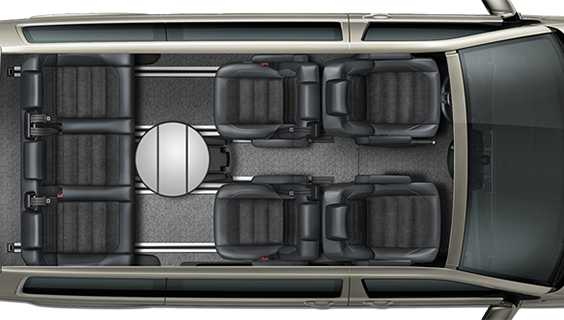 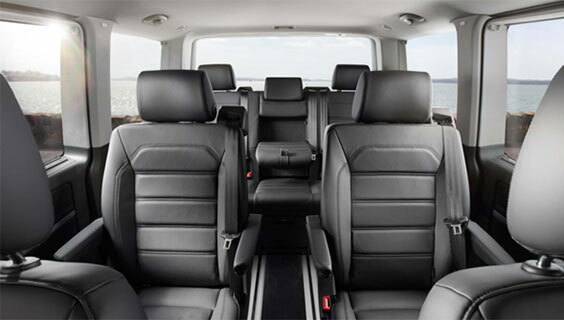 What’s more, your travel companions can rest easy with the 12 way power adjustable front seats and rear privacy glass. 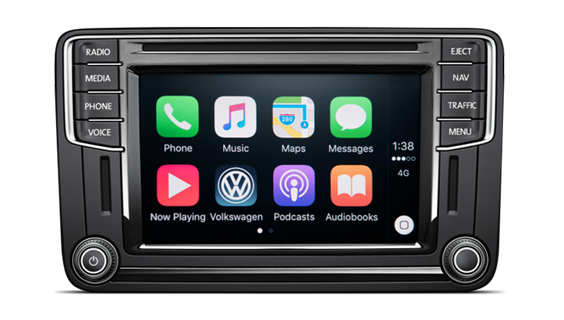 Composition Media Radio System consisting of a 6.33″ colour display touchscreen, MP3 and WMA CD drive, four loudspeakers, SD-­card slot, an AUX-IN interface, a USB port and a Bluetooth connection. 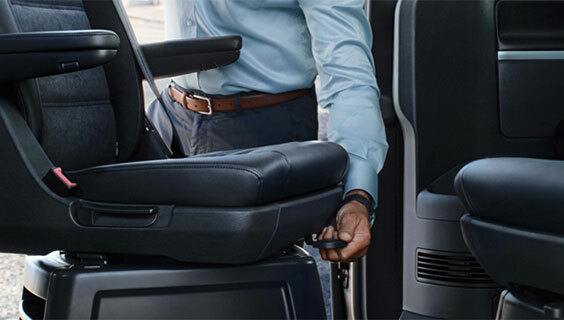 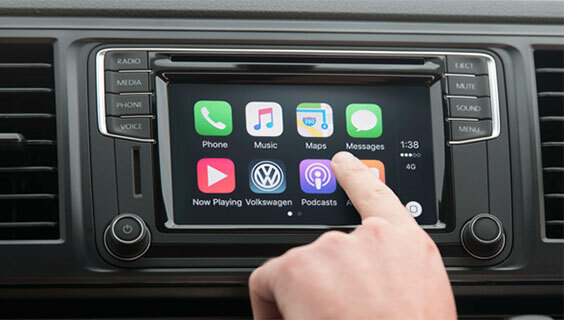 Upgrade to the Discover Media Package, which brings all the features from Composition Media plus more such as six loud speakers, 2 USB ports and Navigation with maps. 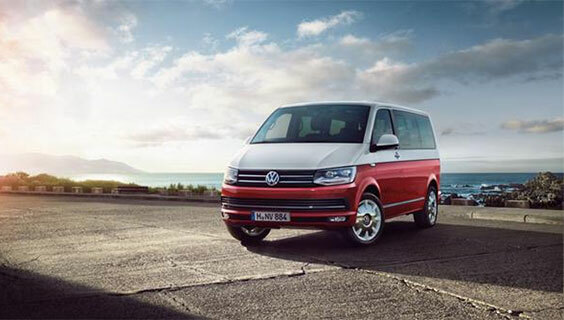 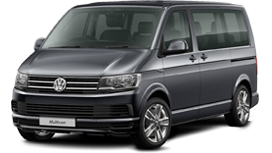 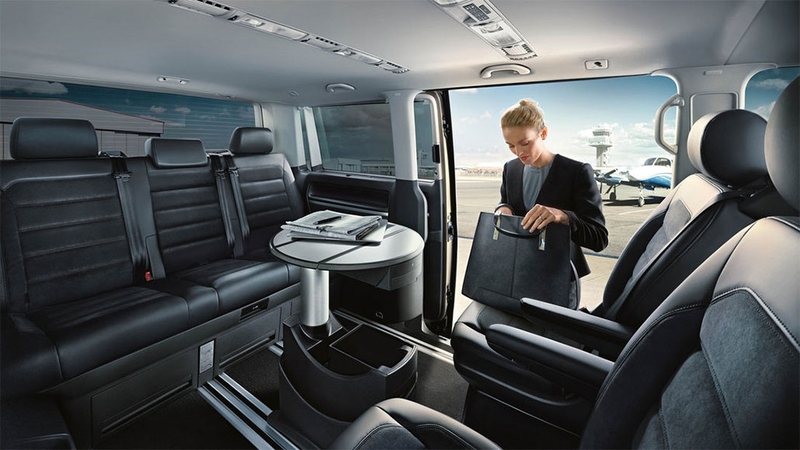 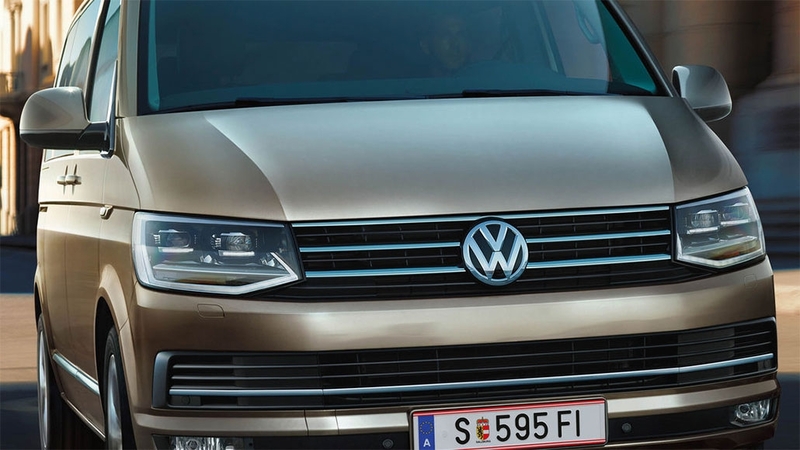 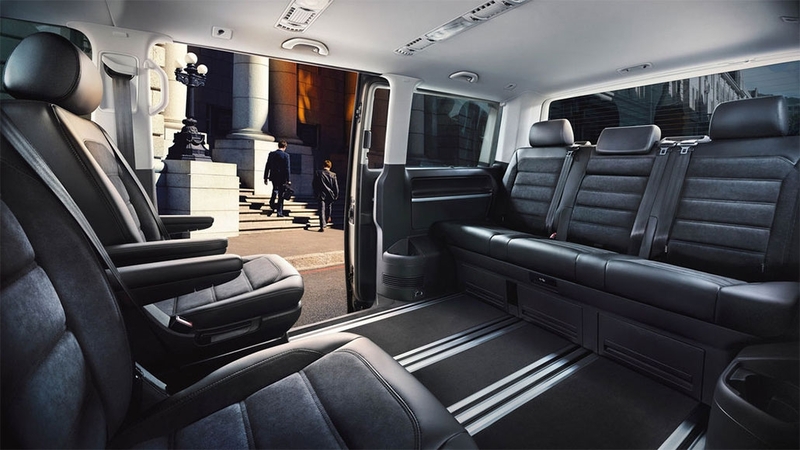 (Feature is standard on the Multivan Highline).